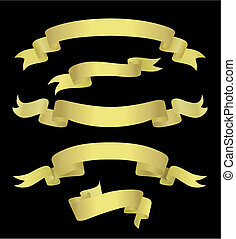 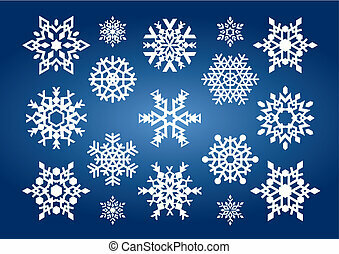 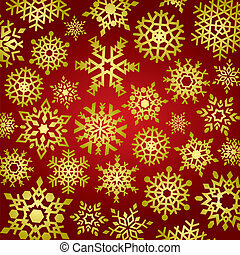 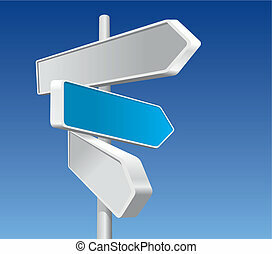 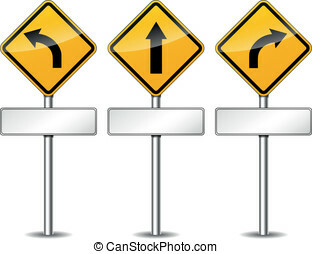 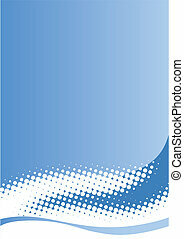 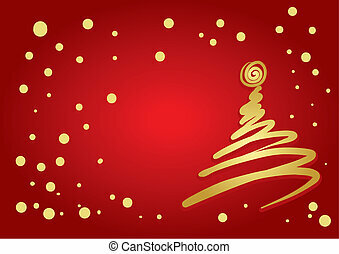 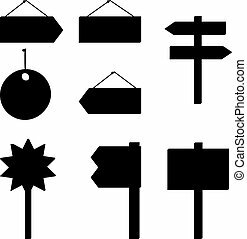 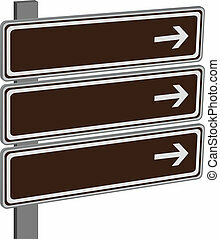 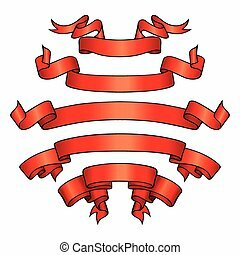 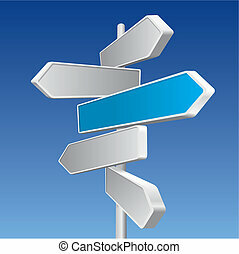 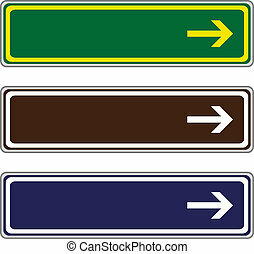 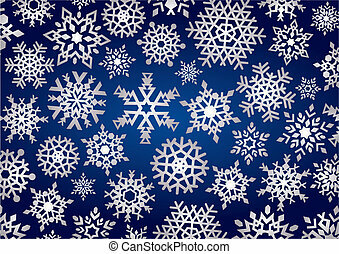 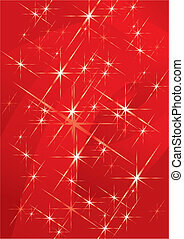 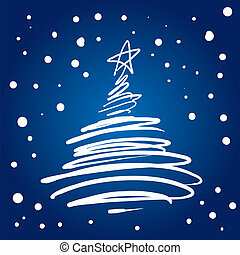 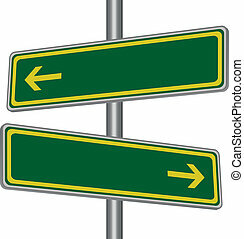 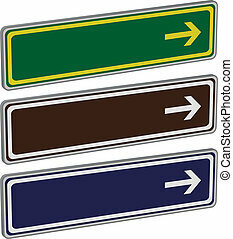 Directional signs (vector) Directional signs. 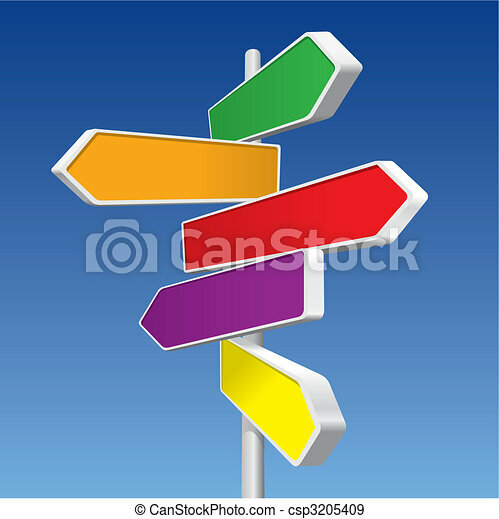 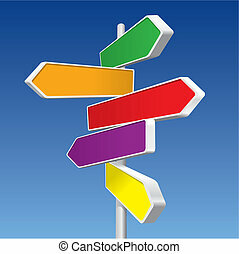 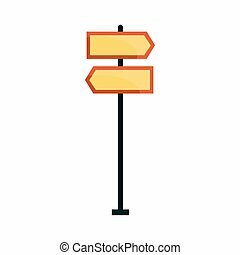 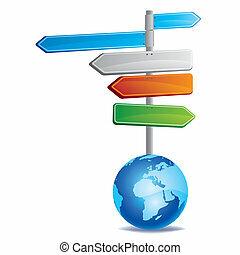 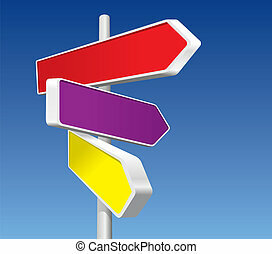 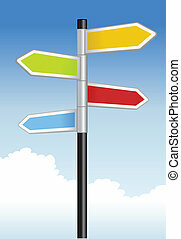 Signpost with colorful directional signs vector illustration. 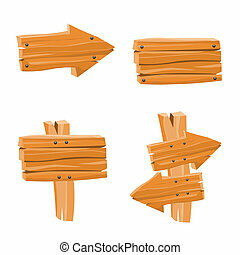 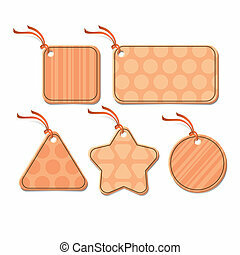 Vector directional signs flat icon illustration.